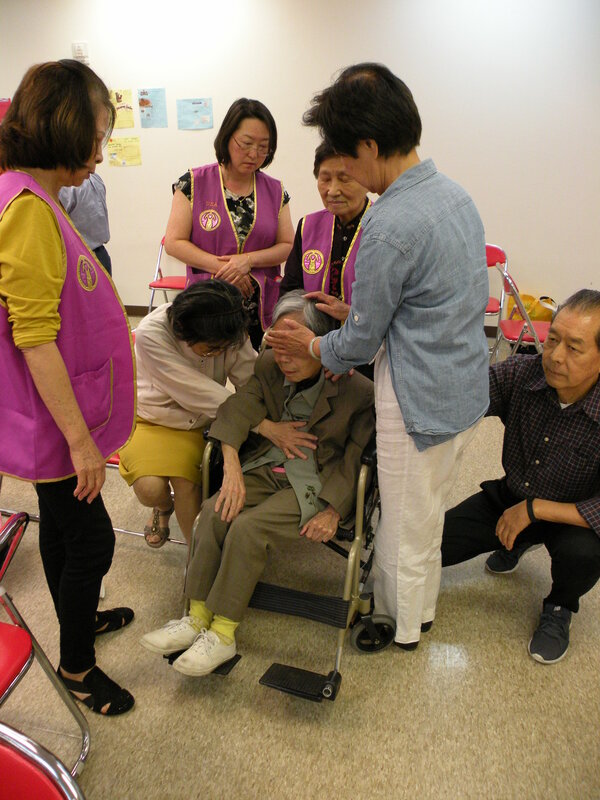 Longevitology is a method of using human body to receive cosmic energy to help one’s own body and others for health fitness. 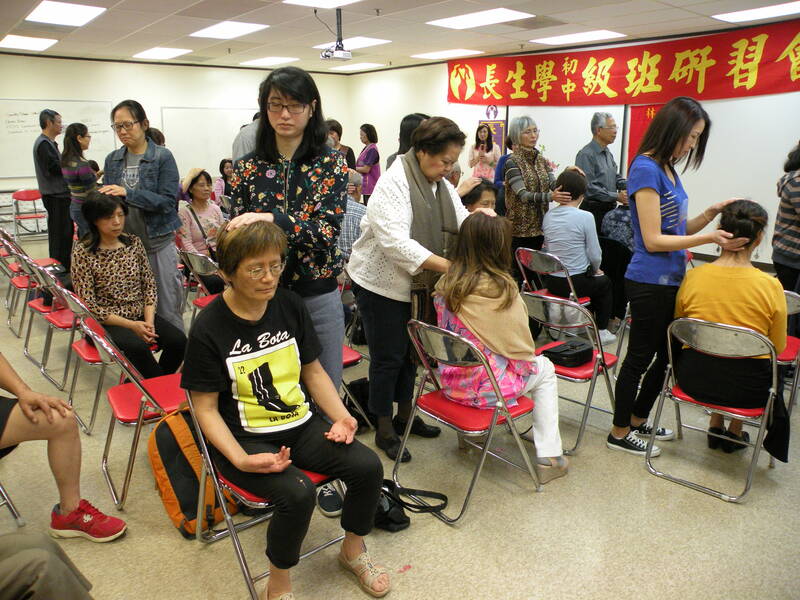 Combine learning and after chakra points are open in class, students will improve their health through meditation and adjustment. 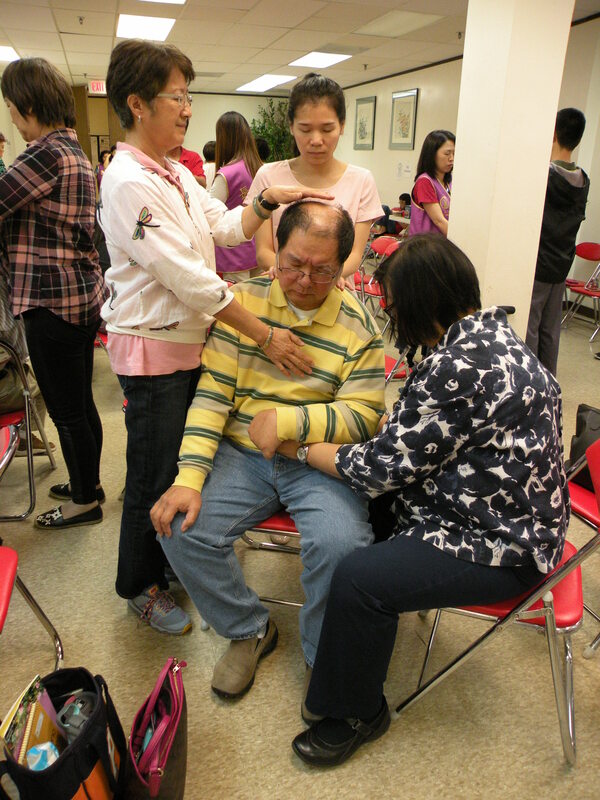 You can also help others to improve their health. 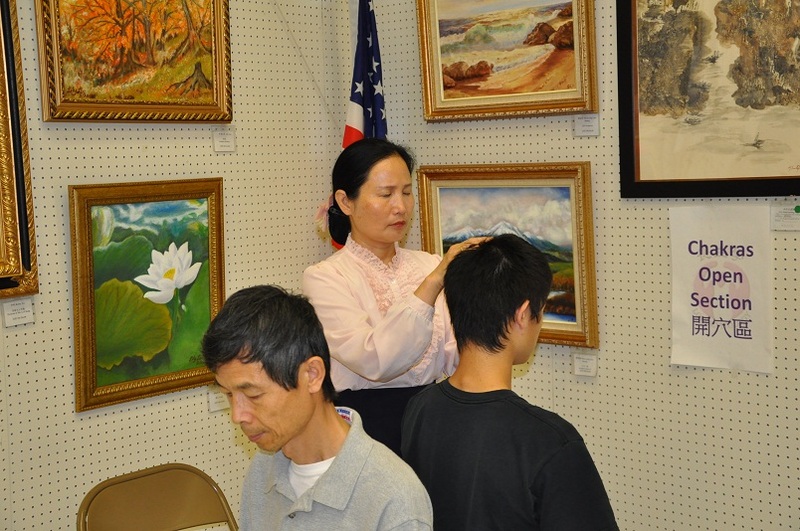 Learning longevitology, the curriculum is simple and you can practice at any time and any places. 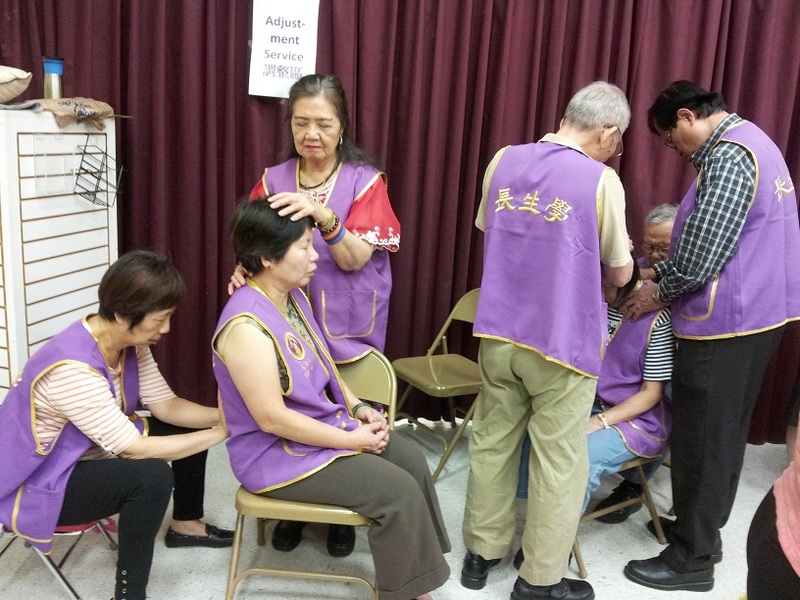 It involves relaxation of the body and mind to facilitate the channeling of energy in a natural way. 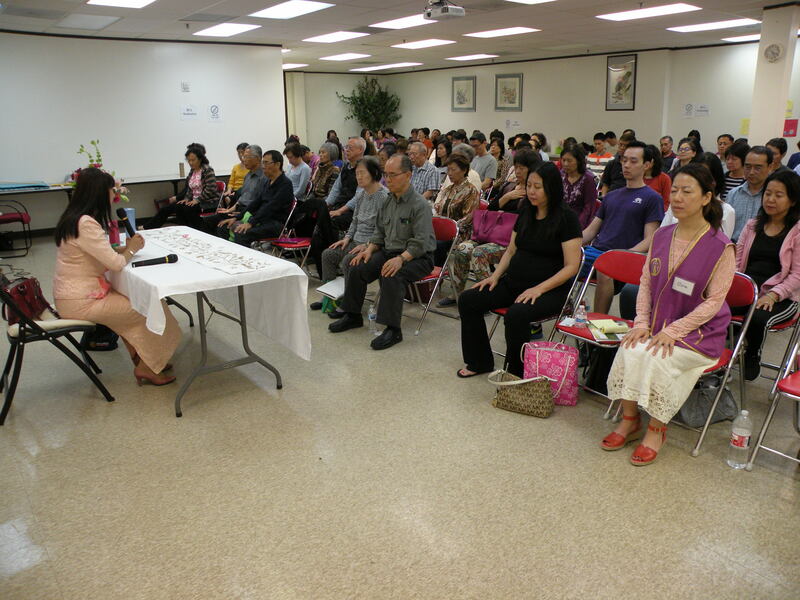 This is achieved through meditation by sitting in a comfortable position, calming the heart and mind. 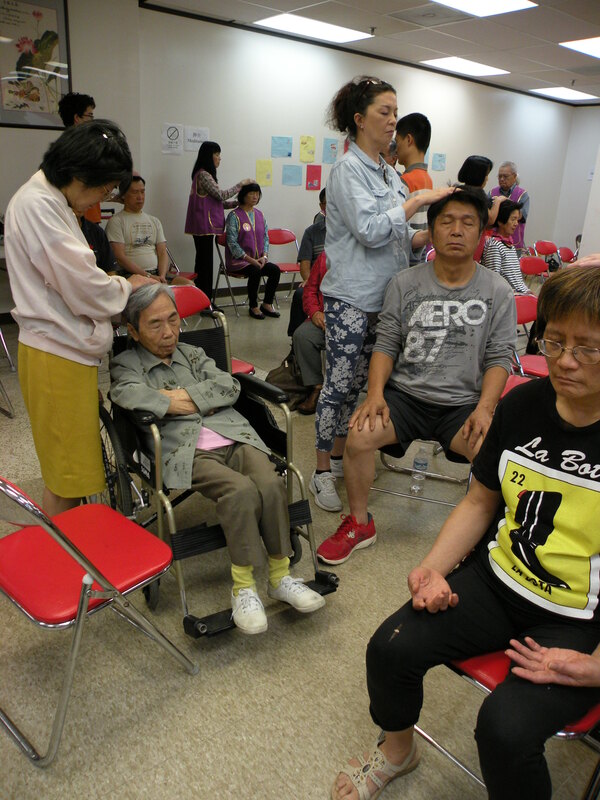 Then, energy can be channeled through our body to restore the normal flow of “chi” and energizes body cells to enable self-repair as well as rejuvenate our body. 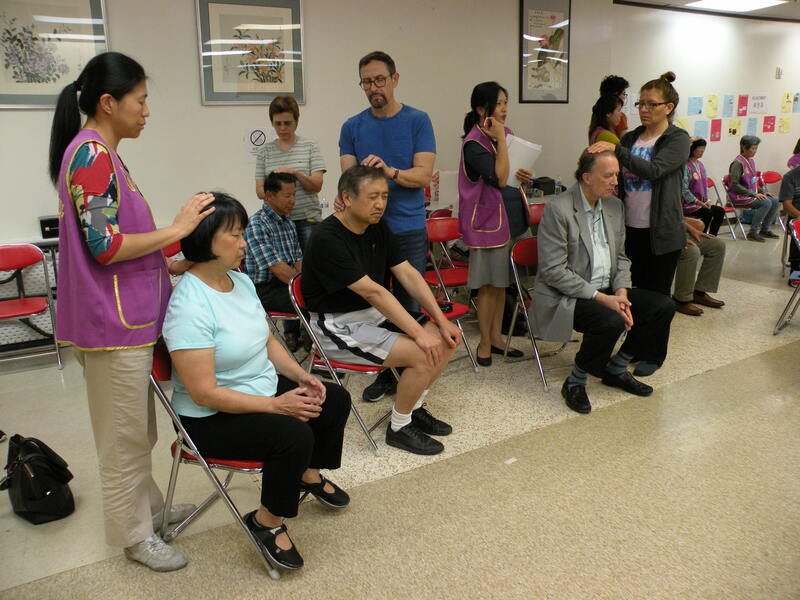 Even you are healthy you can still practice longevitology to improve your immune system, circulation and metabolism. 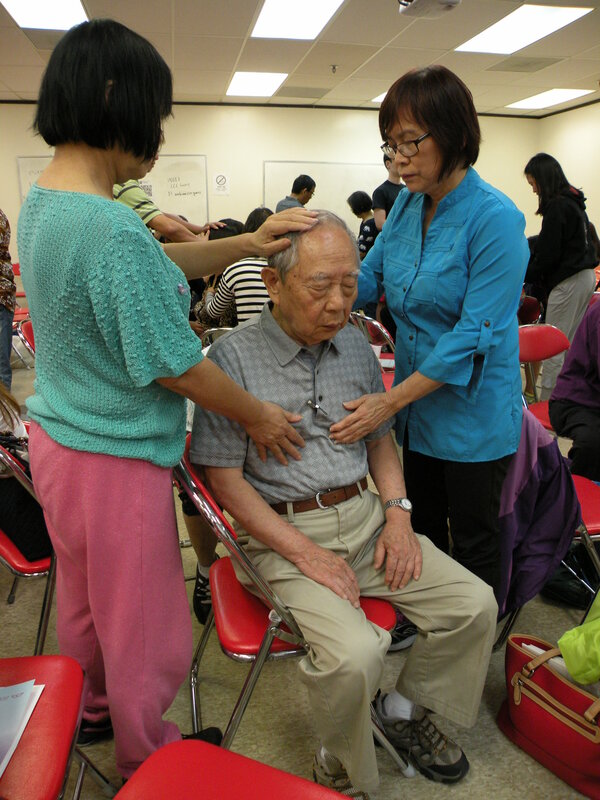 There are no associated side effects practicing longevitology. 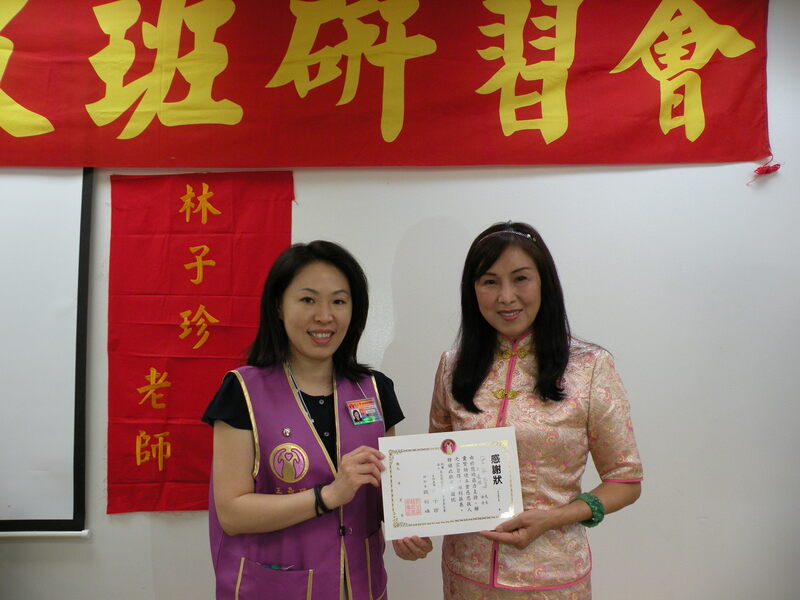 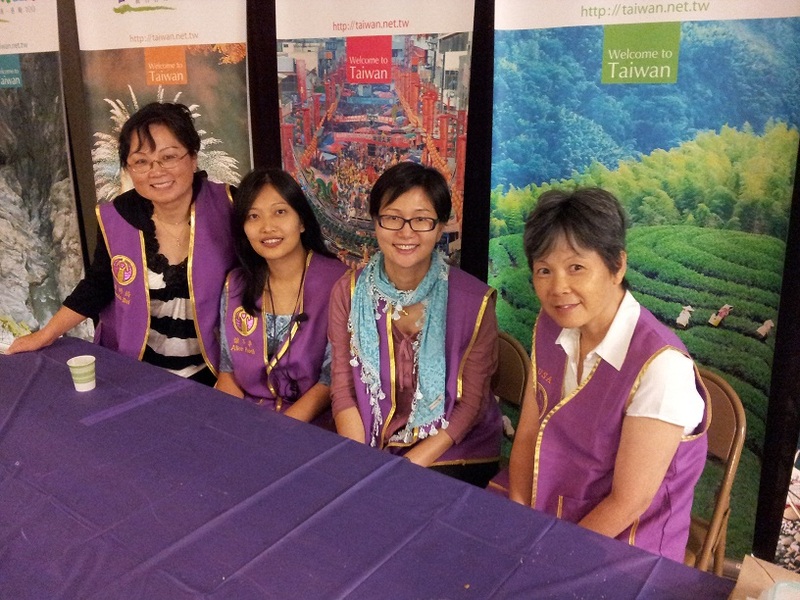 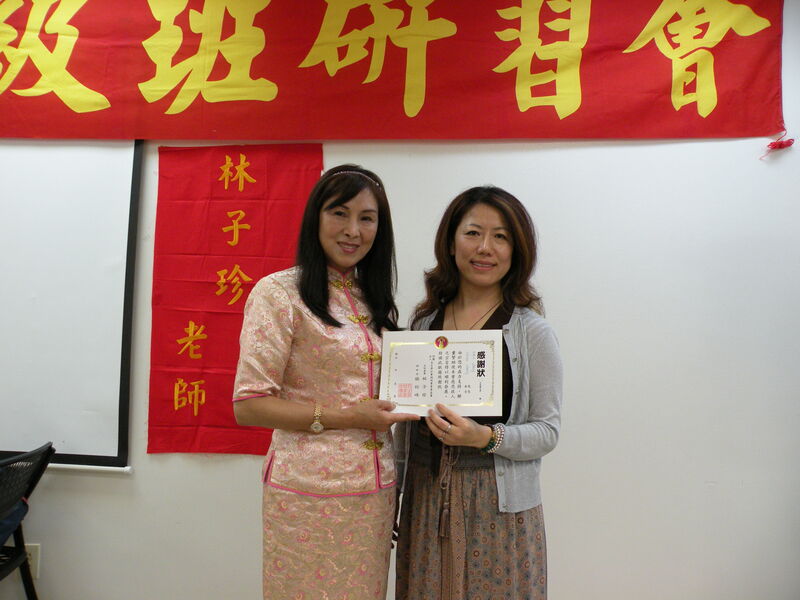 Longevitology originated from Taiwan in 1993 and since then, it has grown worldwide over million students. 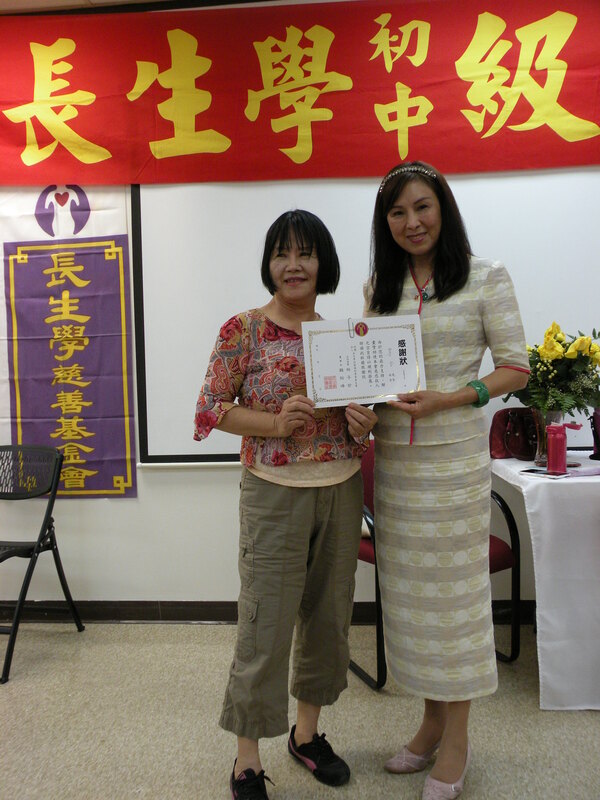 This curriculum is taught free of charge to anyone who are interested in learning it. 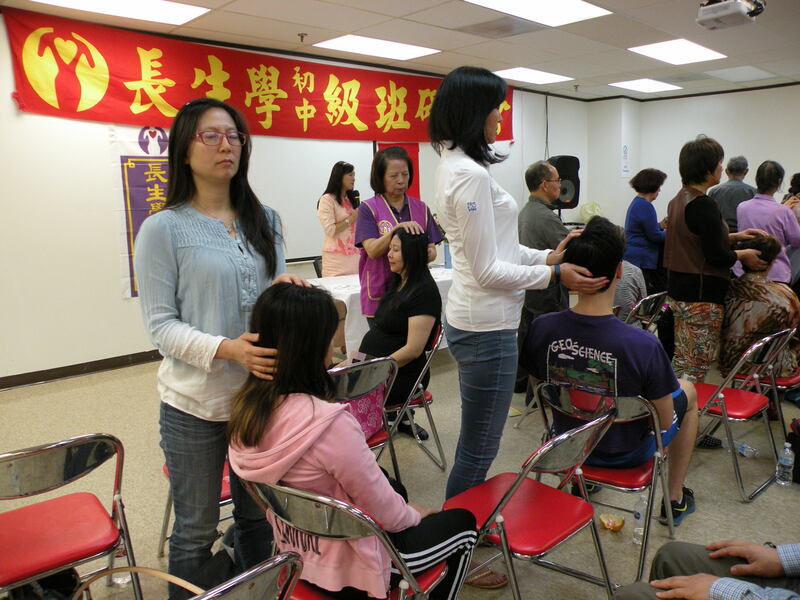 Currently, there are Longevitology centers across the globe including USA, Japan, Australia, Switzerland, Taiwan, Germany, Singapore, New Zealand, Canada and Malaysia. 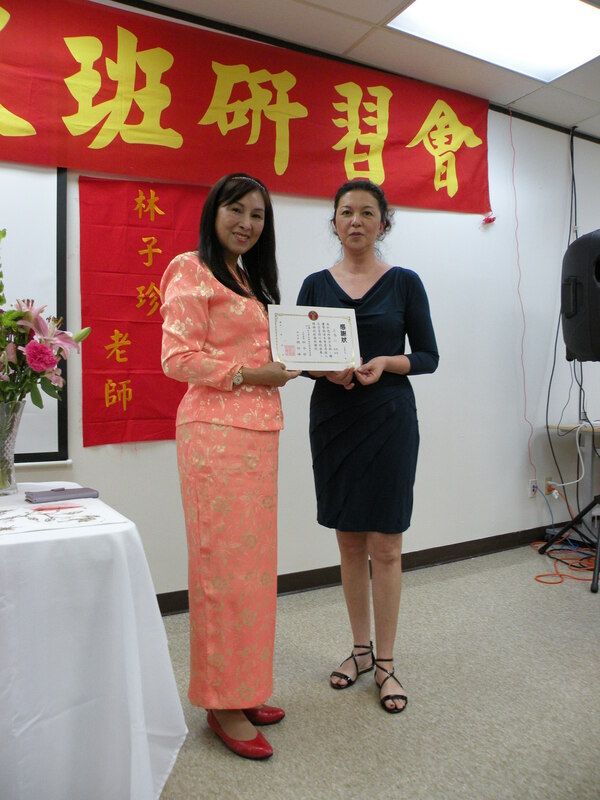 Longevitology Houston is honored to have the founder Master Lin, Tze-Tseng to give personal instruction for beginner and intermediate seminar in Houston, Texas. 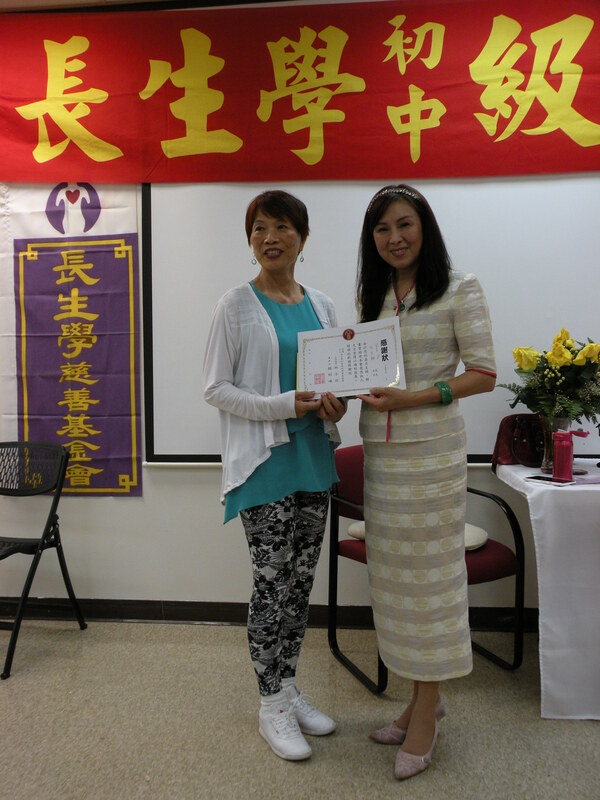 For more than 20 years, Master Lin has taught over million students worldwide. 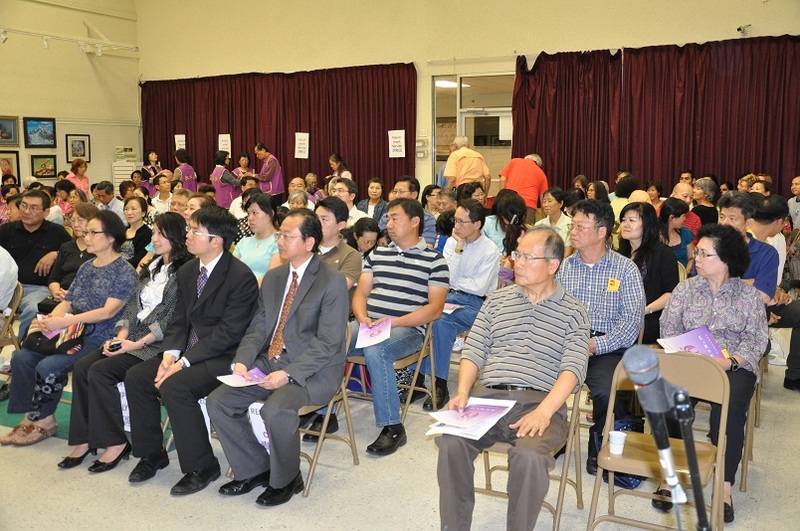 Please pre-register online to reserve your seat by visiting website: http://csxhouston.org. 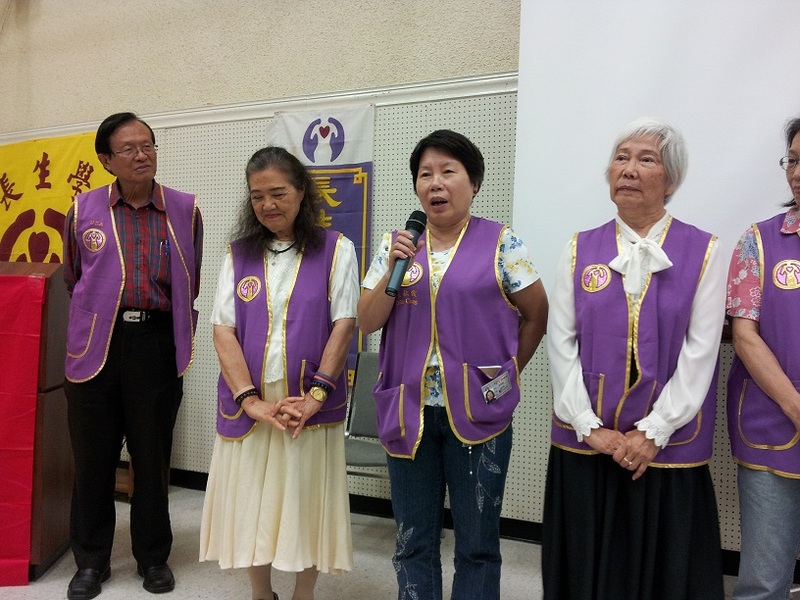 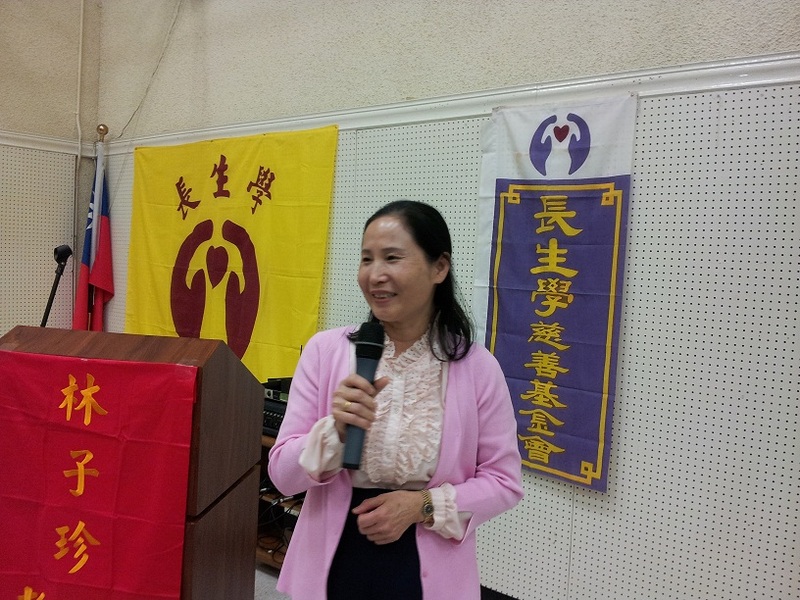 For additional assistance you may email to chiwangcsxhouston@gmail.com or contact Ms. Chi Wang at 832-687-7644. 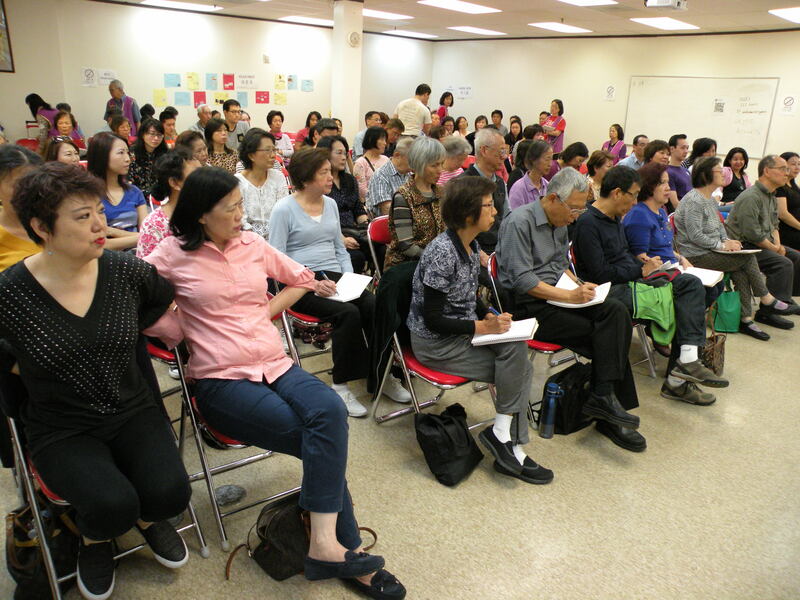 Due to limited seating availability, please do not register if you are not able to attend all six (6) day classes. 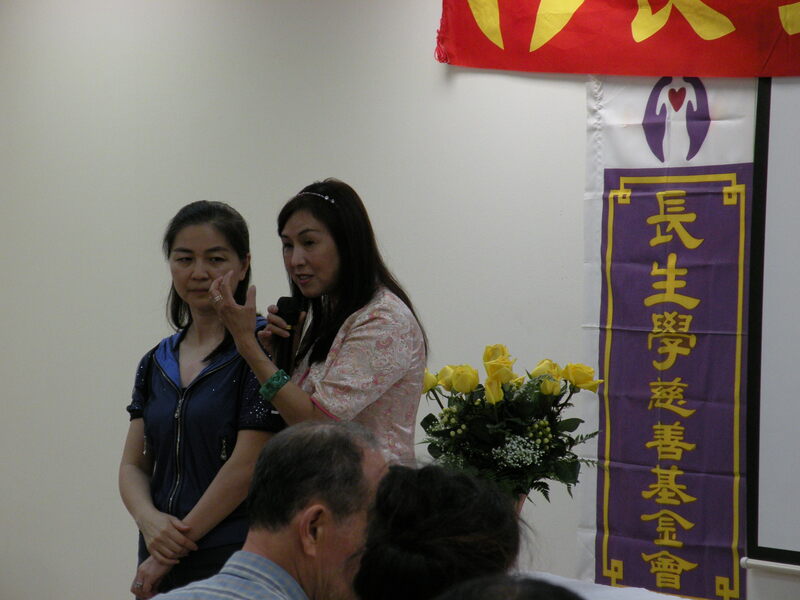 All lectures will be given in Mandarin Chinese with simultaneous translation in English. 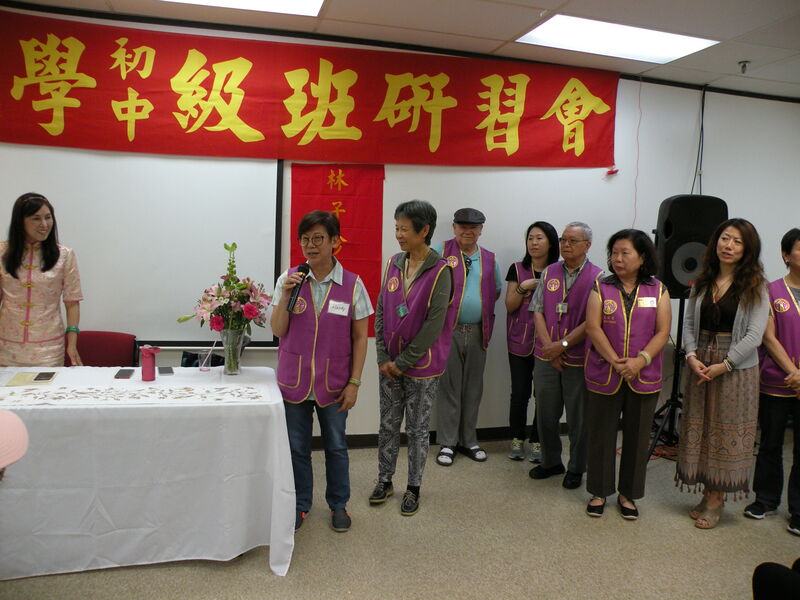 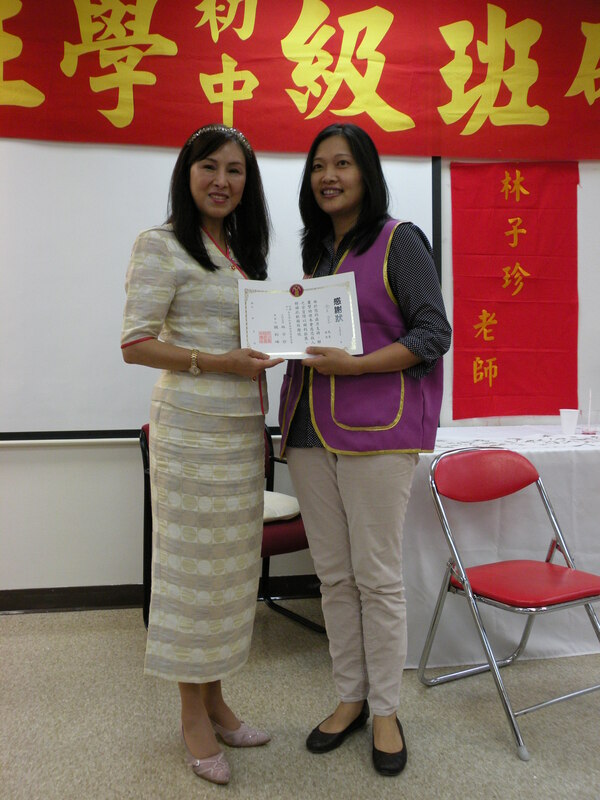 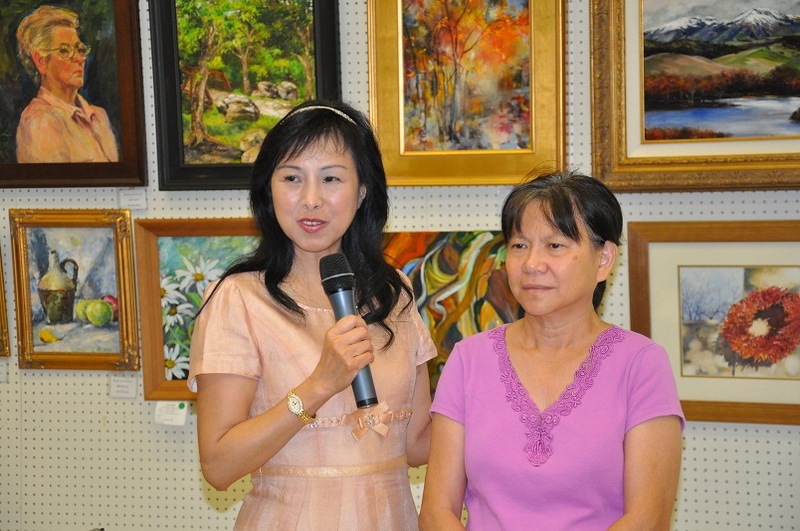 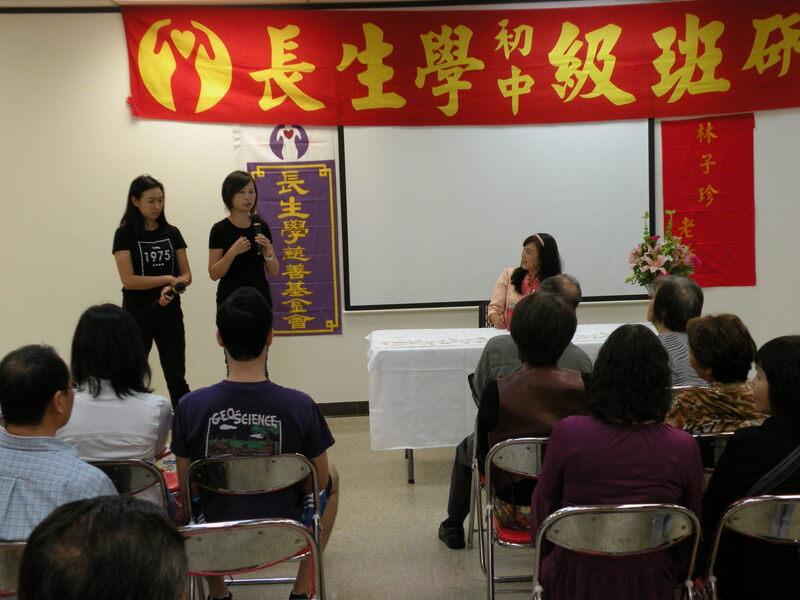 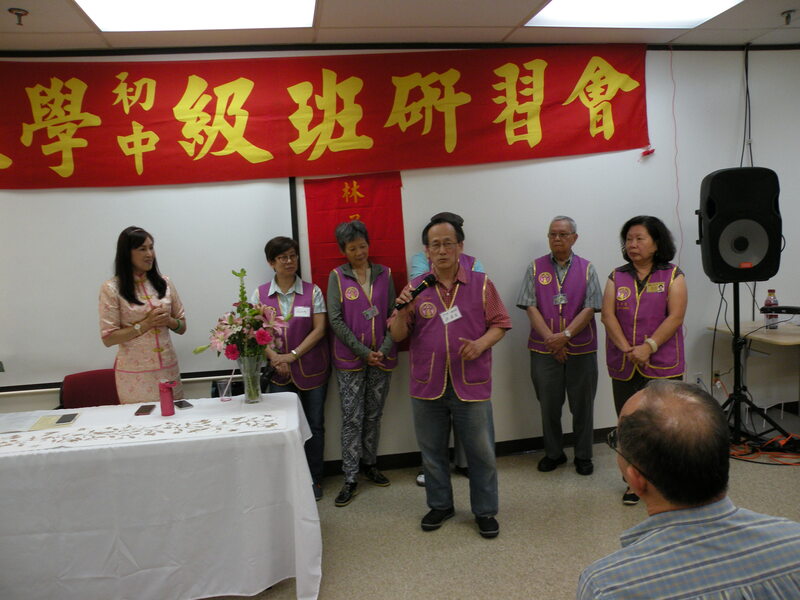 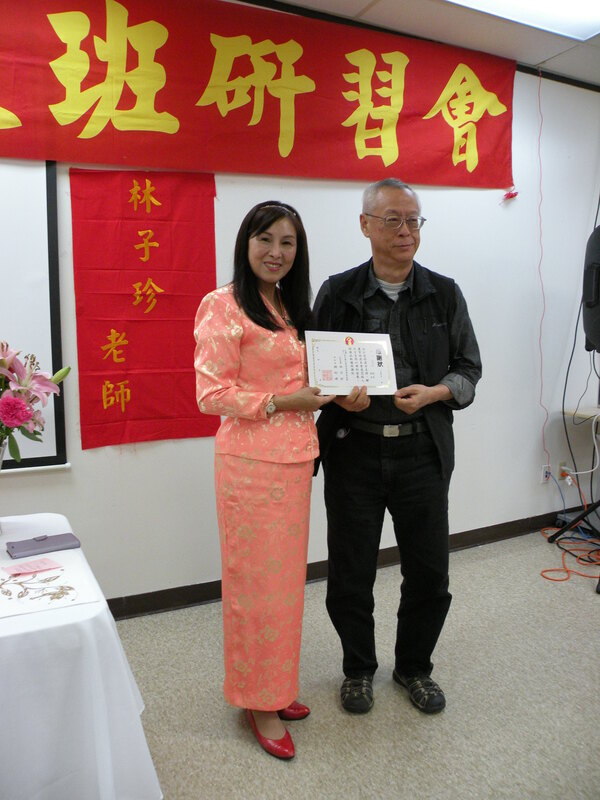 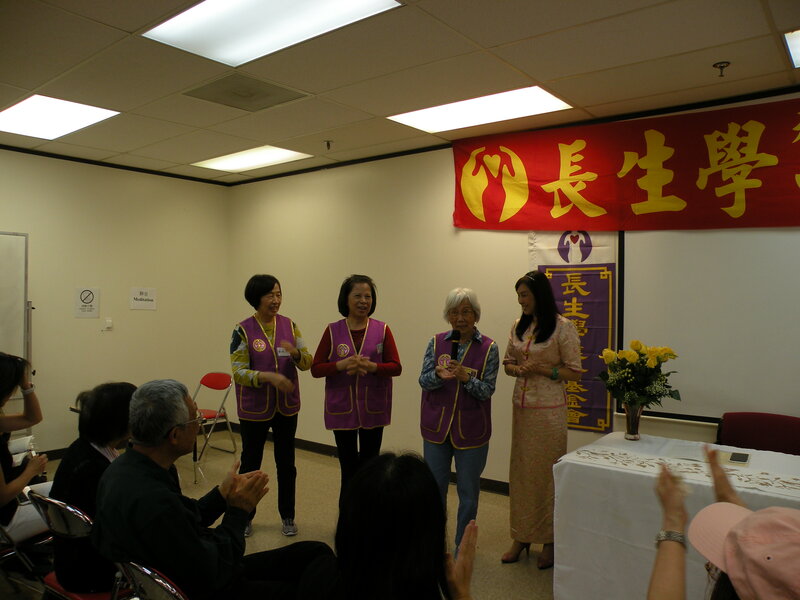 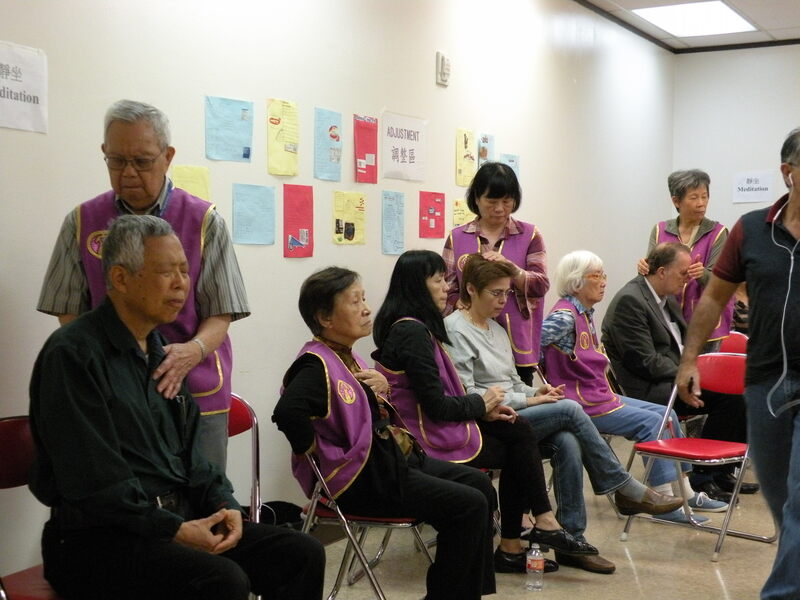 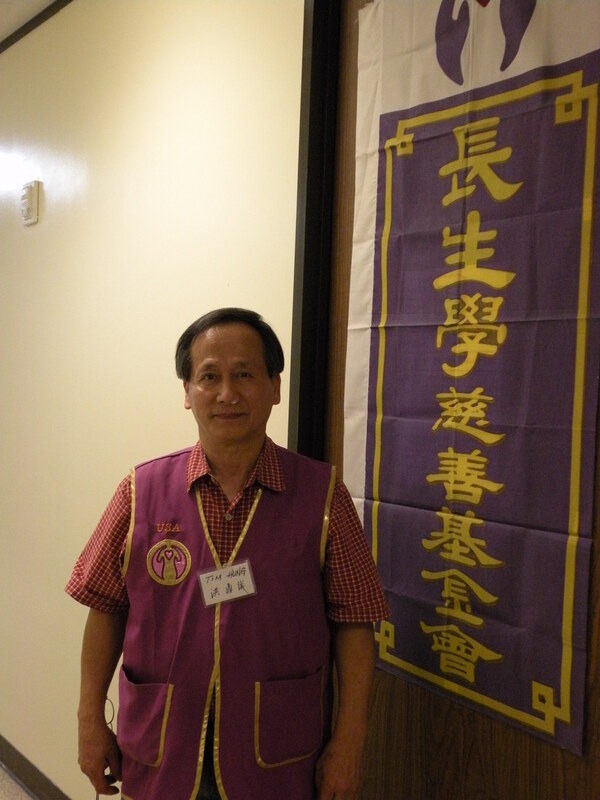 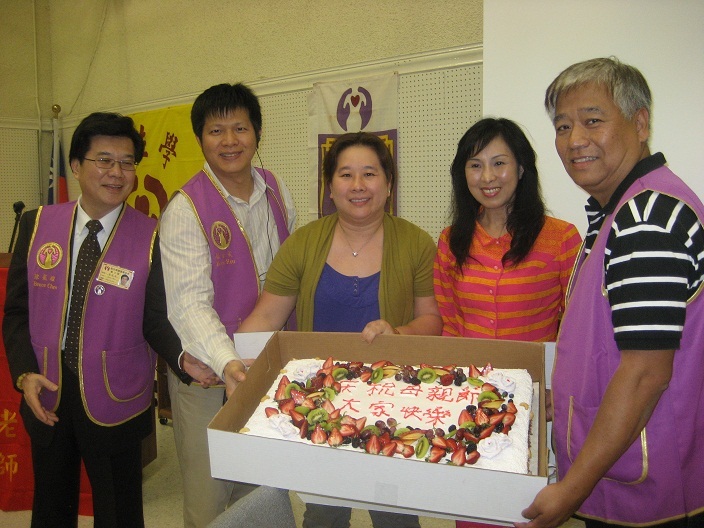 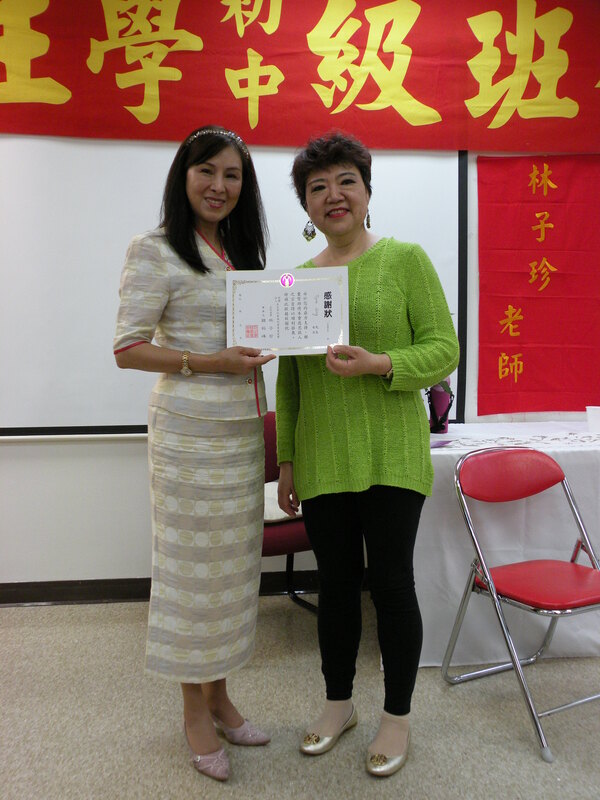 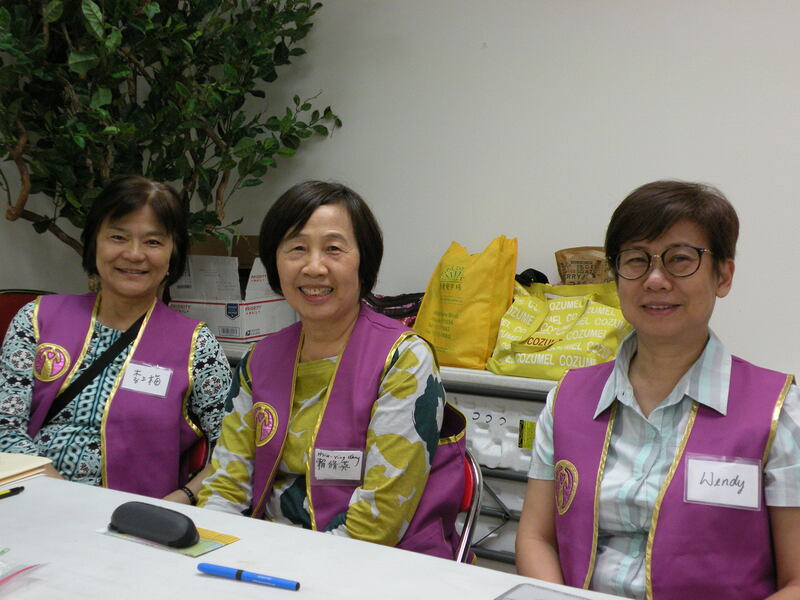 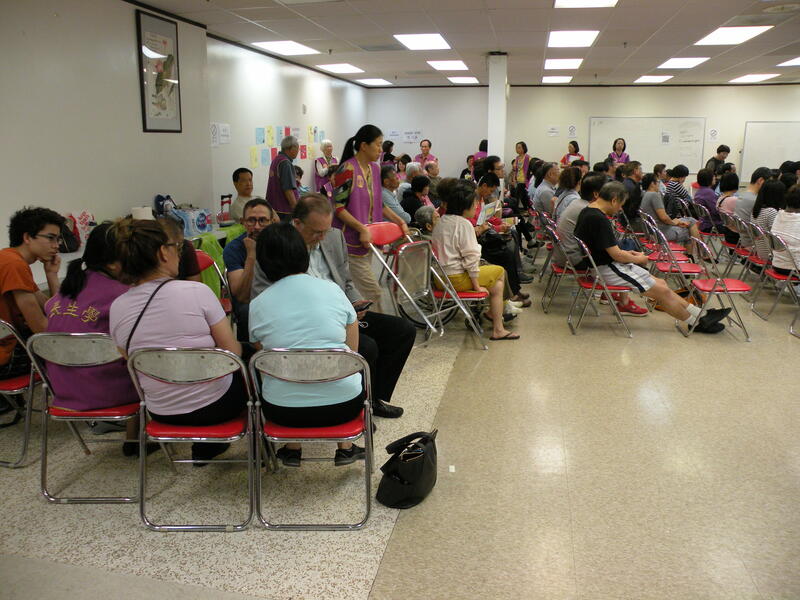 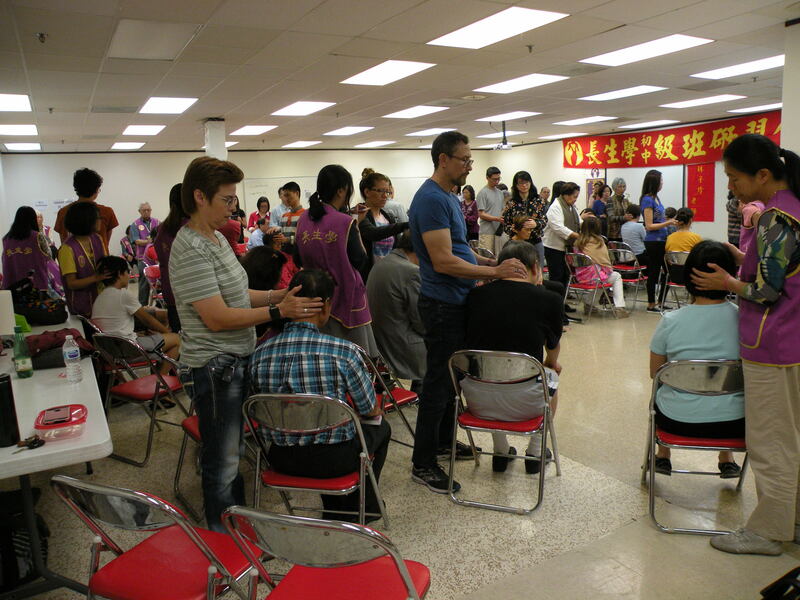 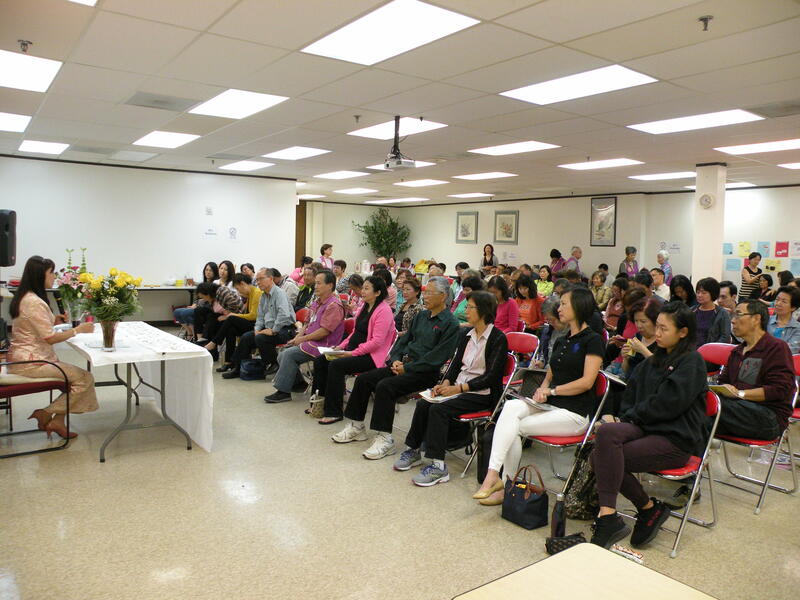 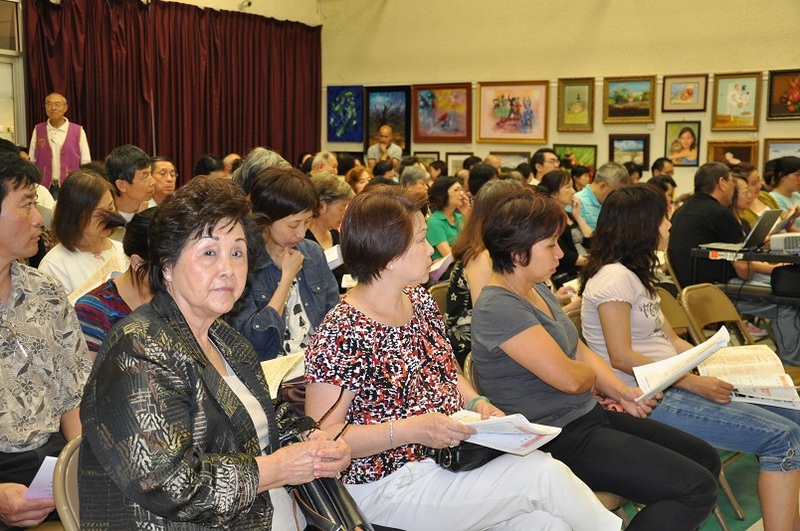 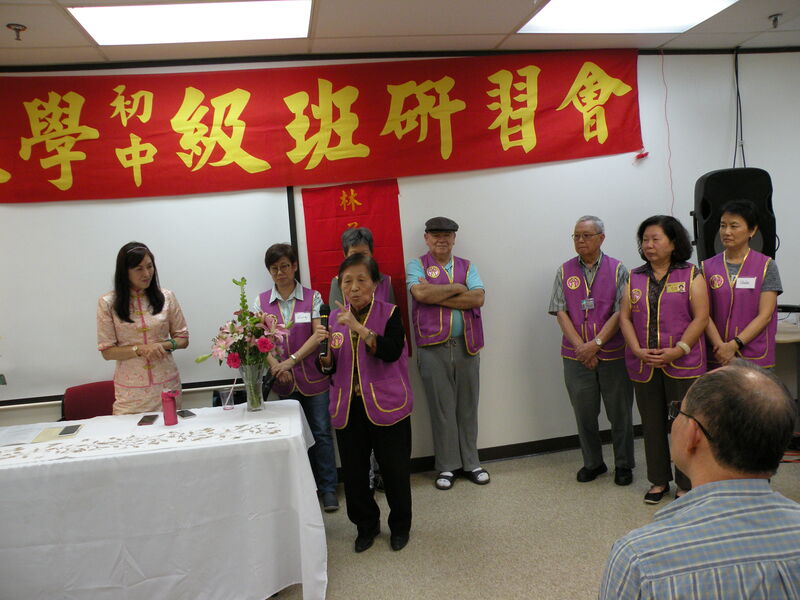 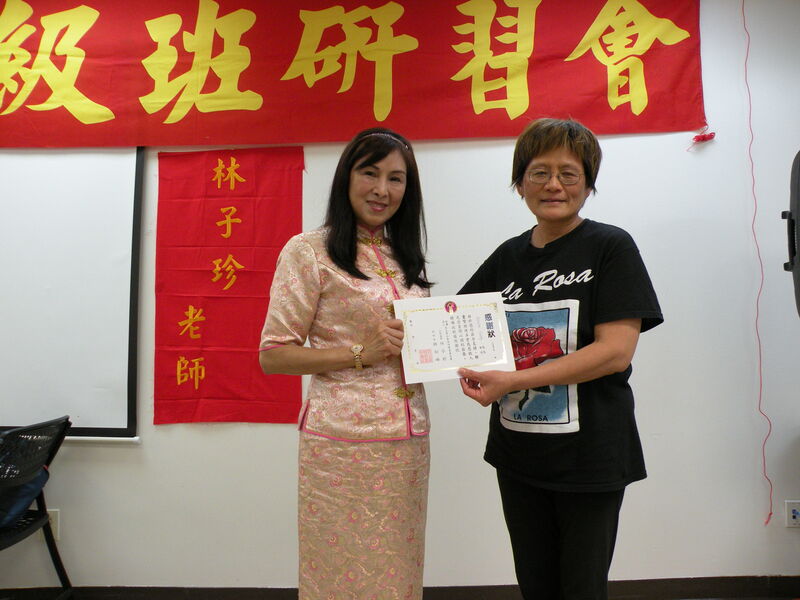 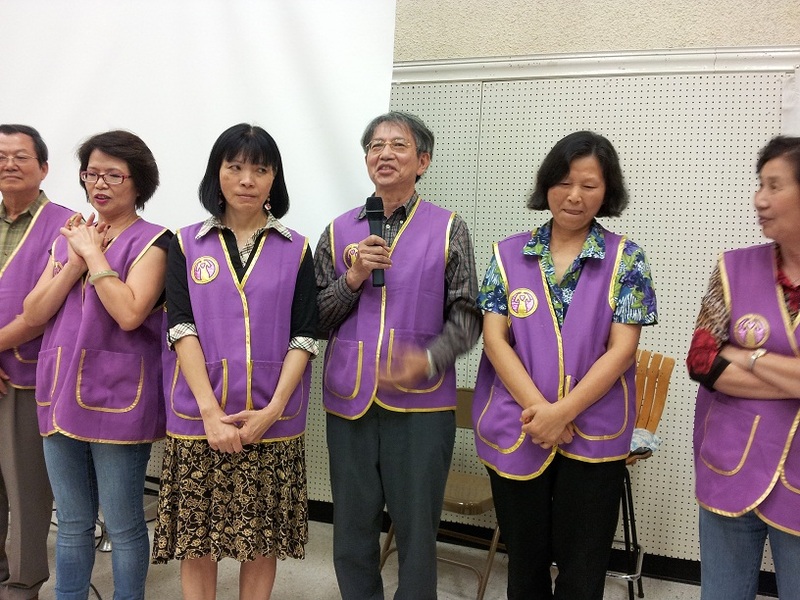 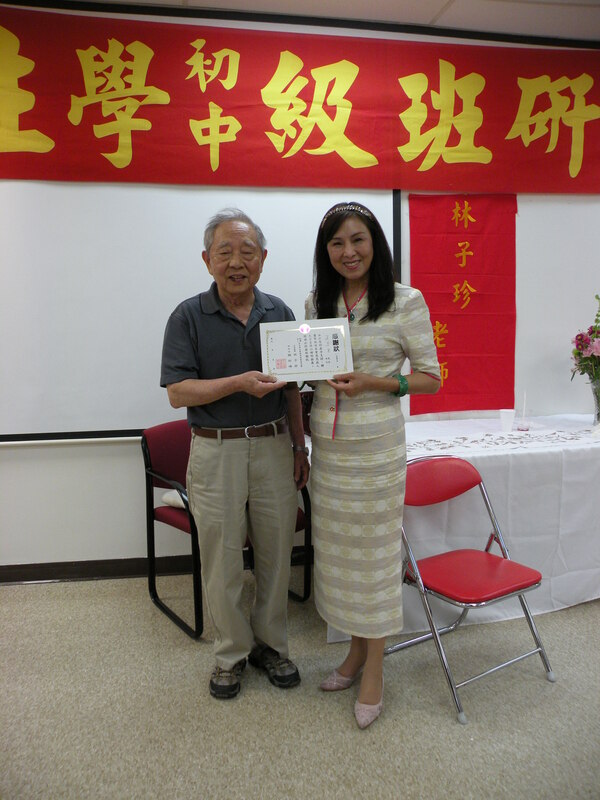 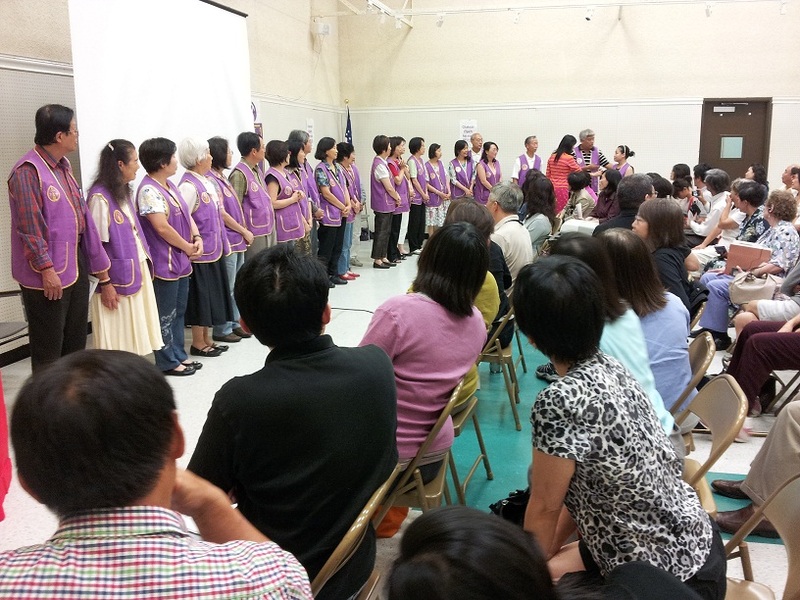 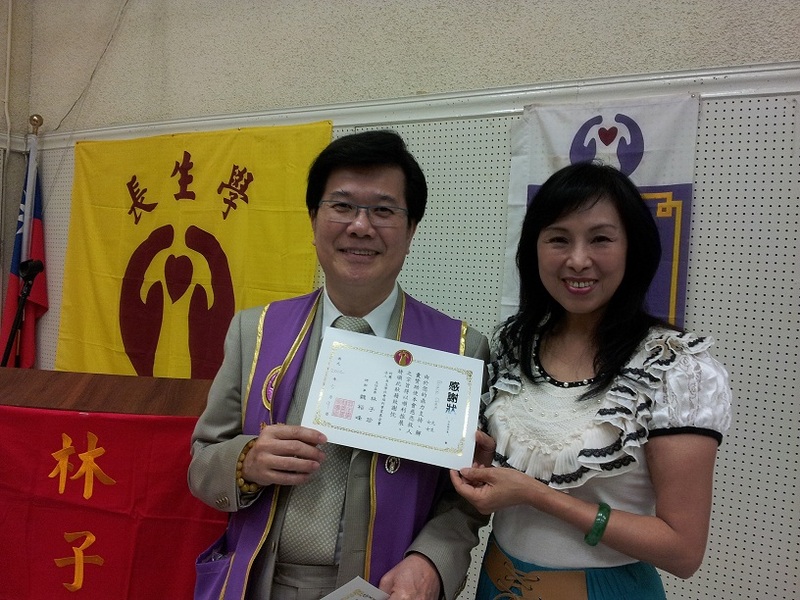 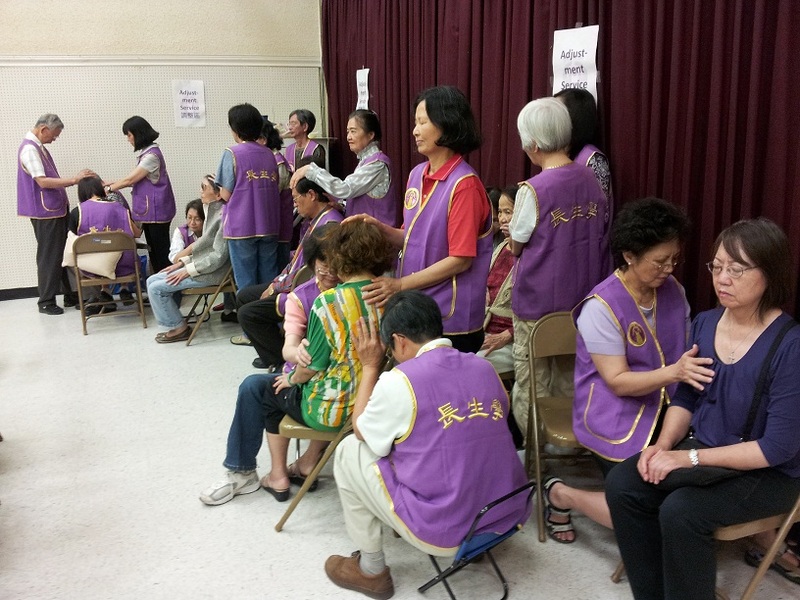 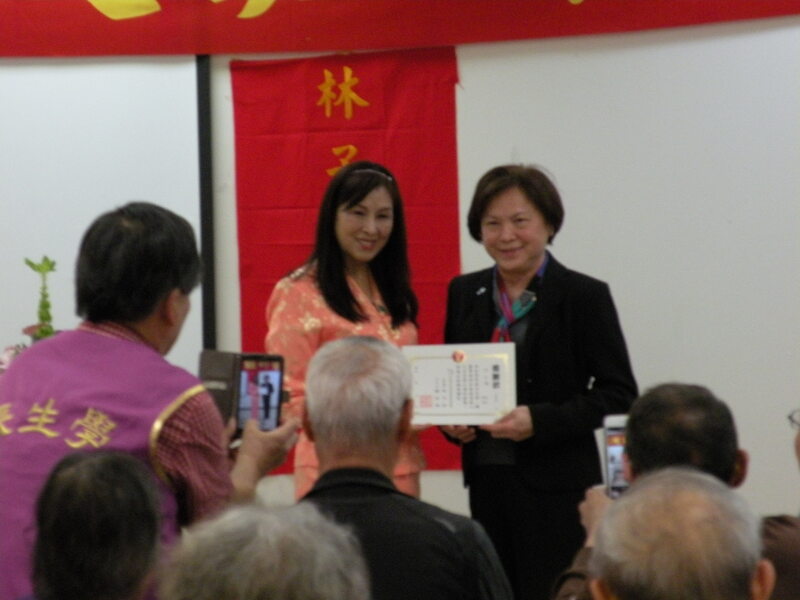 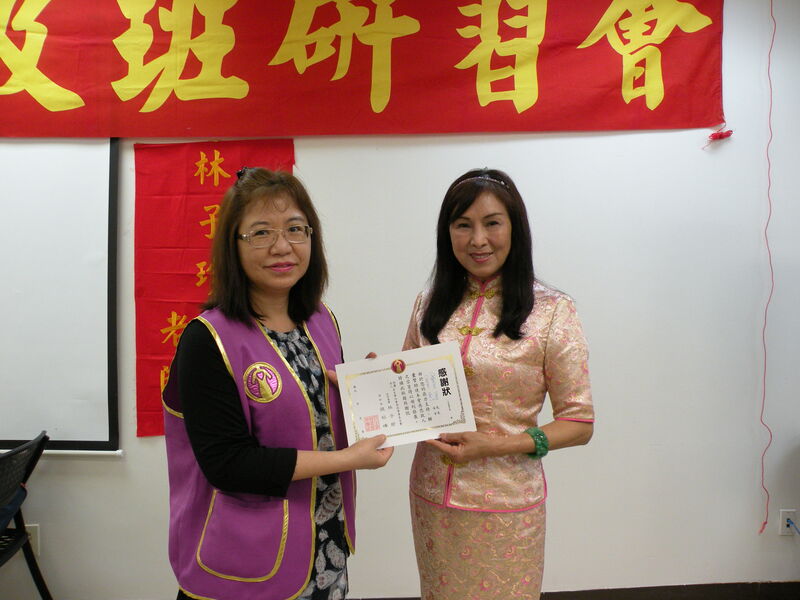 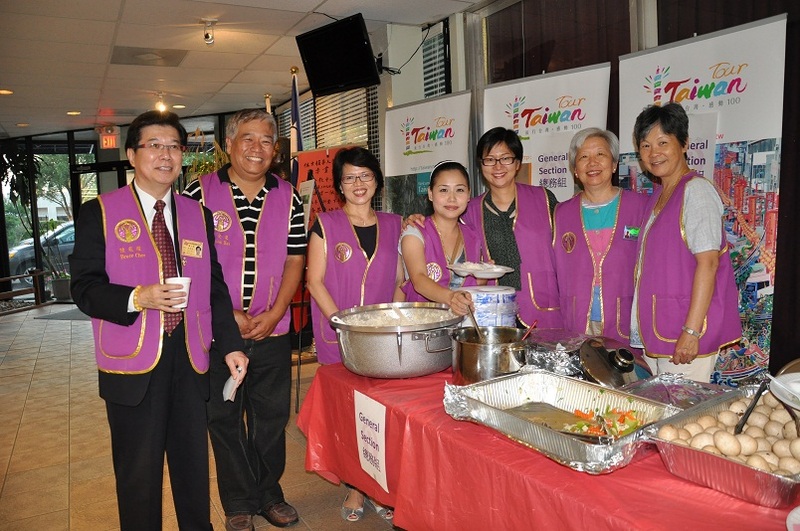 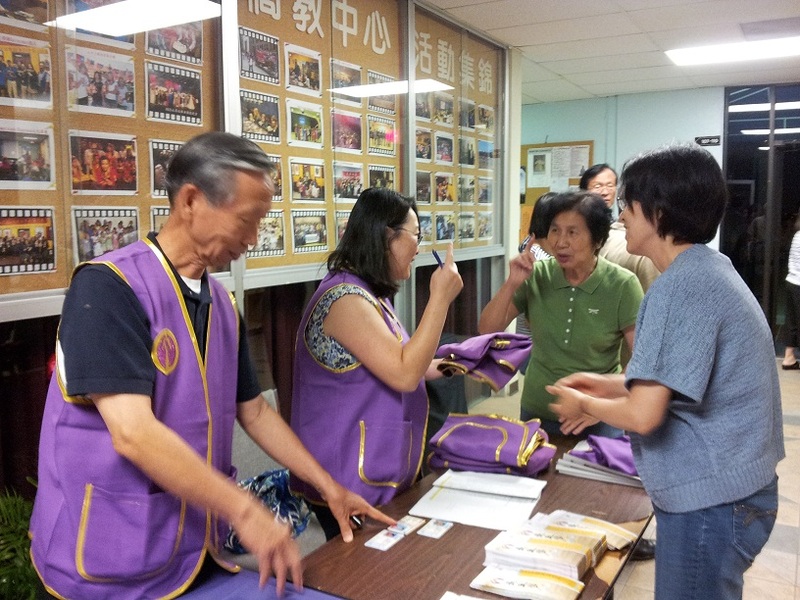 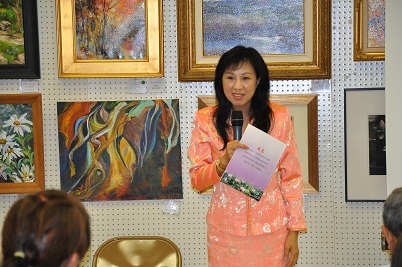 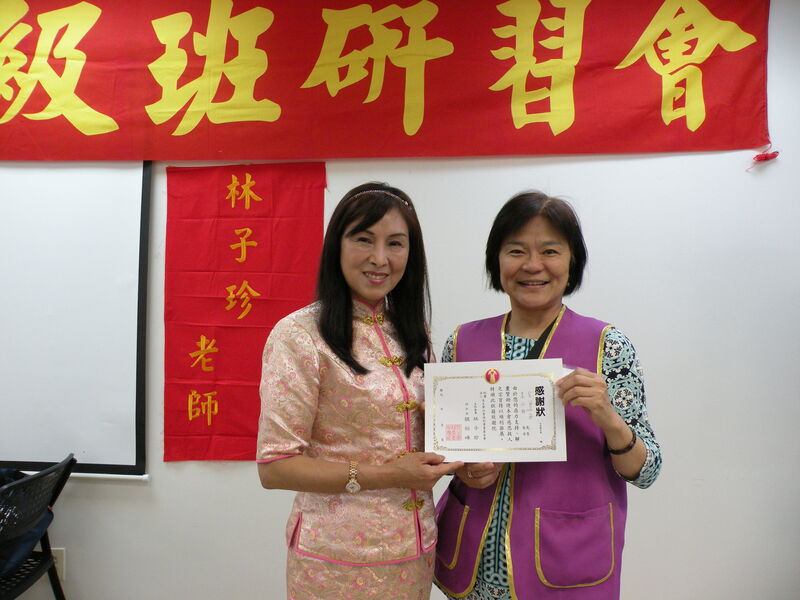 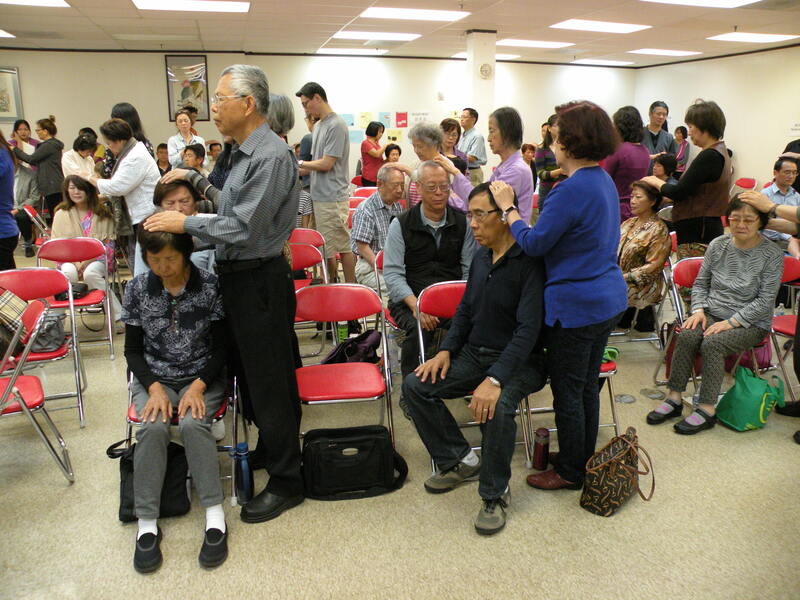 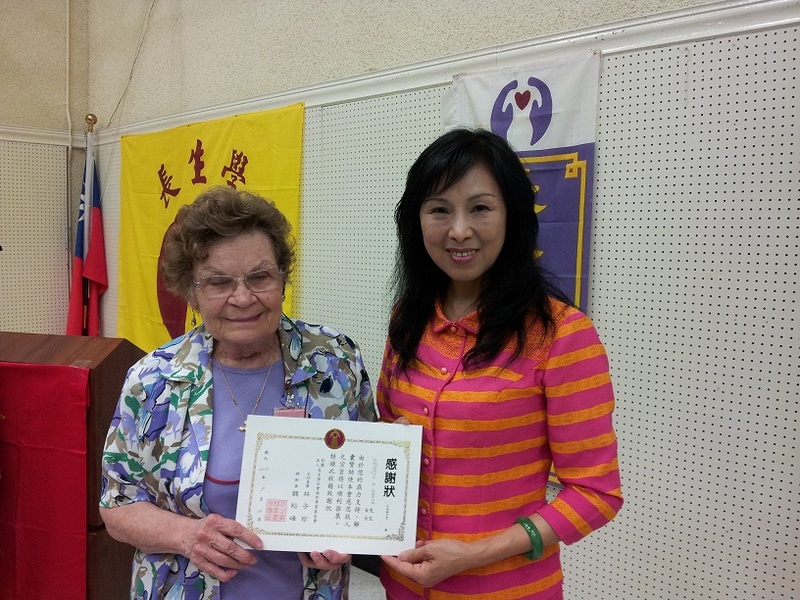 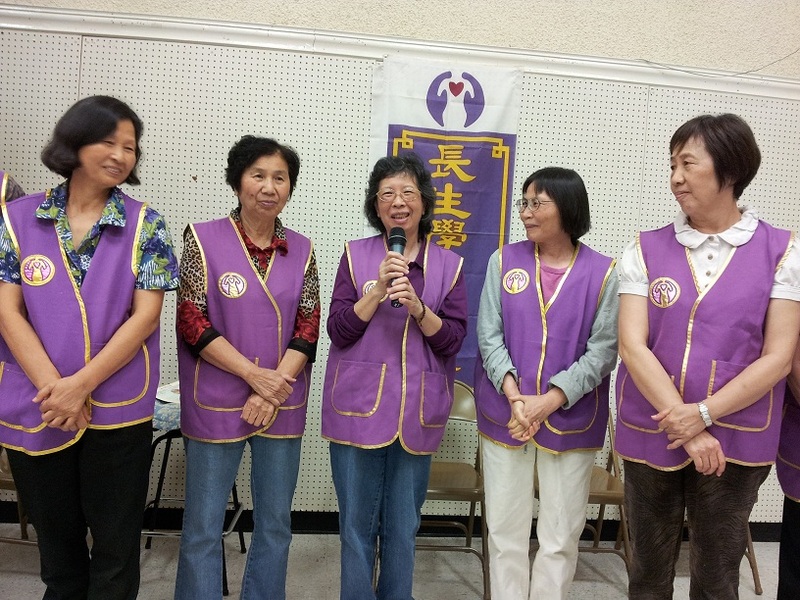 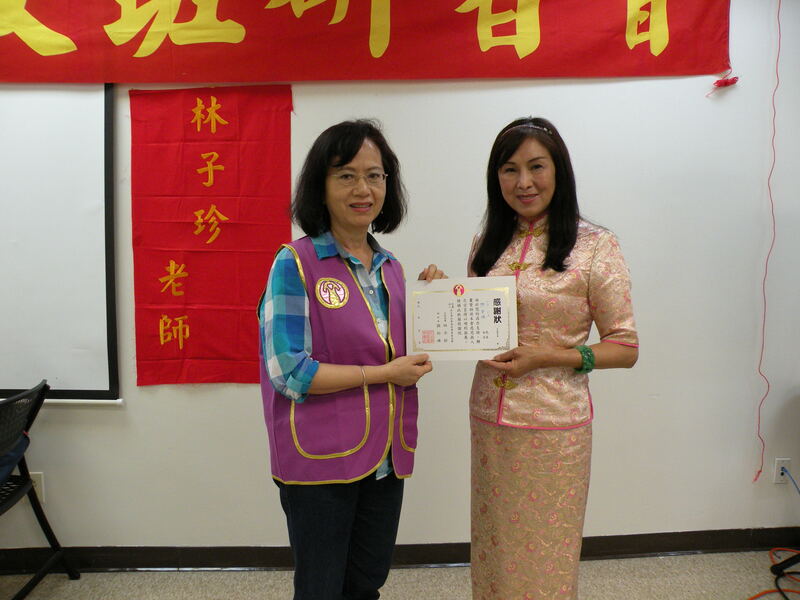 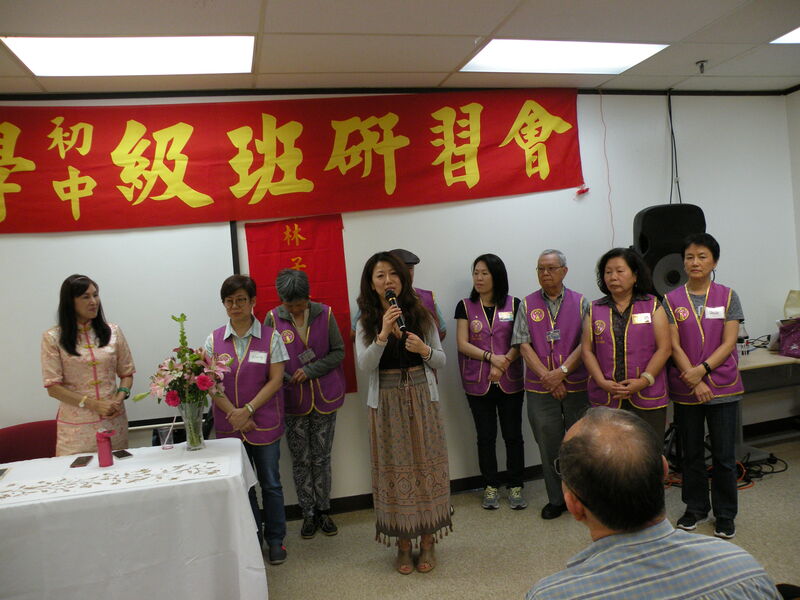 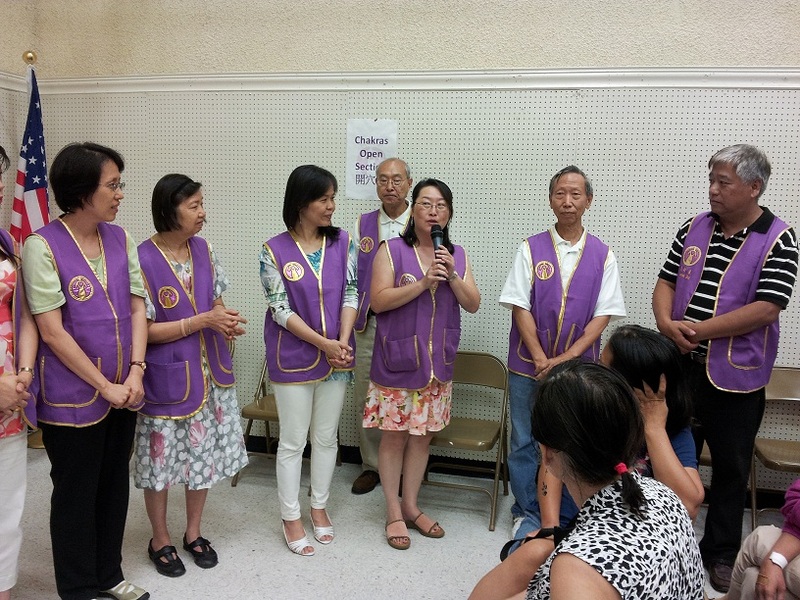 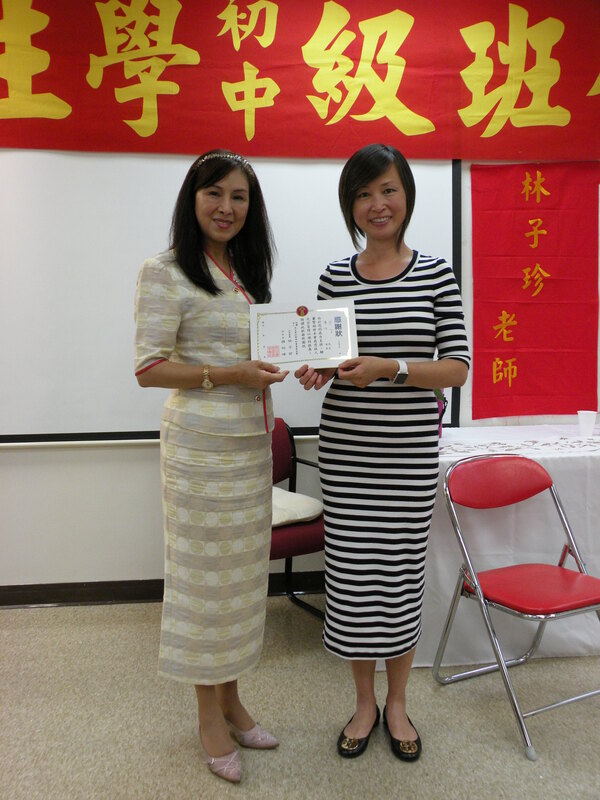 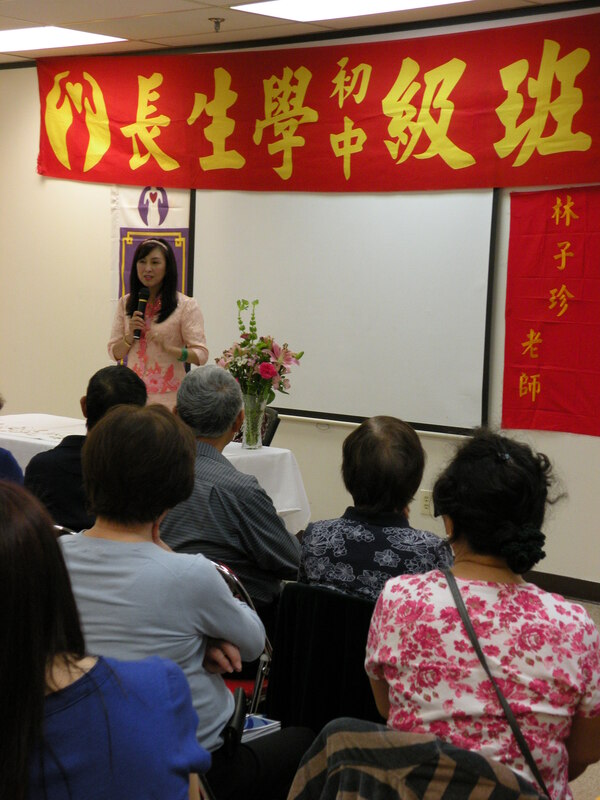 Houston Longevitology have weekly practice session on Saturdays at 2 p.m. to 4 p.m. located at The Institute of Chinese Culture 10550 Westoffice Drive, Houston, Texas 77042.